During the summer I came across an interesting article talking about coconut oil and how useful it is. Now I'll be honest and say that until I stumbled upon this article I didn't really know the stuff even existed, yeah sure, I've heard of coconut milk and water but not oil! As I read through the piece I was amazed at how versatile it is and today I thought I'd give you my top ways to use it. I bought my jar in Tesco and although I can't remember the exact price, it definitely wasn't over €5, which for something as purposeful as this is pennies really! This is my favourite use for coconut oil and since I started using it instead of shaving gel I haven't looked back. It gives such a close shave and leaves your legs super soft as it's so moisturising! 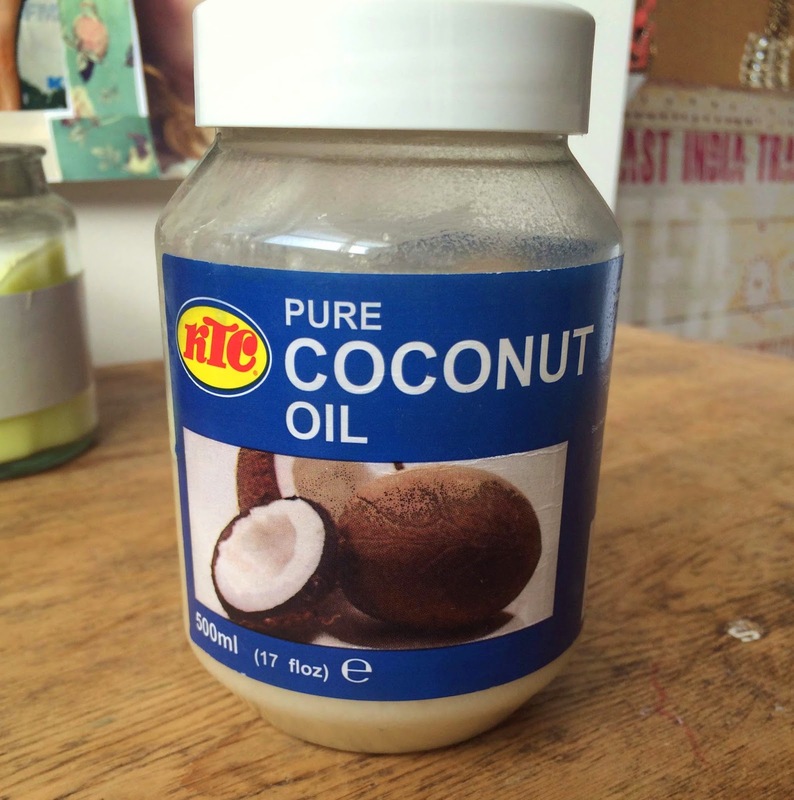 Now this might not be for everyone but the benefits of oil pulling are huge. It involves swishing a tablespoon of coconut oil around your mouth for fifteen minutes. It does take some time to get used to but it reduces the harmful bacteria in your mouth substantially and it can also whiten your teeth. Here's an article that goes into more detail on oil pulling if you're interested in the science behind it! In July I went to Spain for two weeks and my hair really took a beating with the sun and chlorine from the pool. I found covering my hair in coconut oil and pilling it into a top knot on my head for an hour really helped it to recover and get it's shine back. As I mentioned before coconut oil is very moisturising so if my skin looks like it needs a little pick me up I'll rub some of this on before I go to bed and wake up with lovely soft skin. Ever spend fifteen minutes scrubbing at your waterproof mascara but it still refusing to budge? 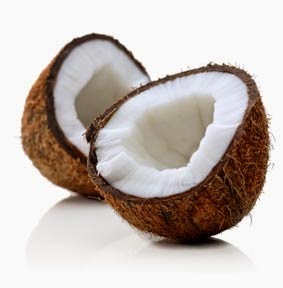 Coconut oil melts make-up off straight away and saves you pulling at the delicate skin around your eyes, all you have to do is rub a bit on and wipe of with a cotton pad. Hope you enjoyed this post and let me know if you try any of these out!